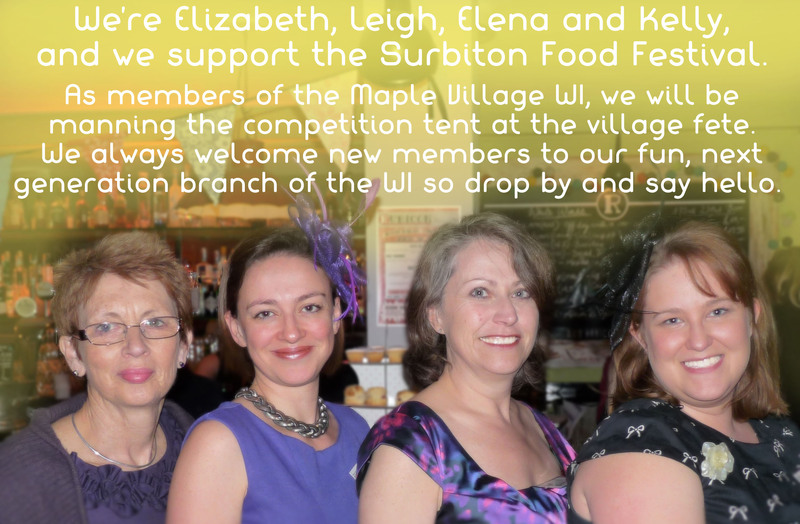 Here you’ll find a number of the friendly faces that you can spot helping out behind the scenes, and participating in the Surbiton Food Festival. 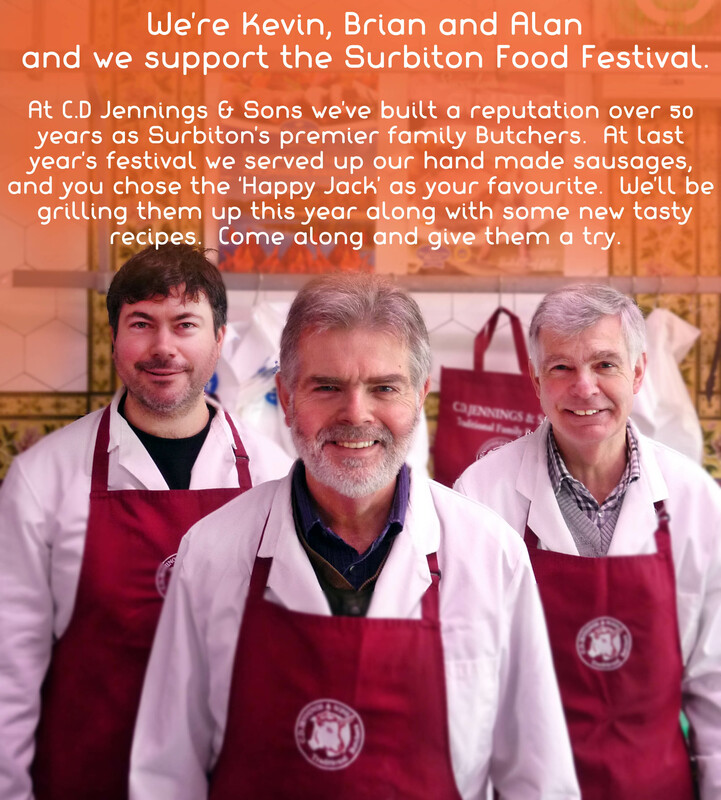 If you’re taking part, and would like people to know who you are and what you do, please fill in the form to tell us more and be featured as a Face Behind the Food. 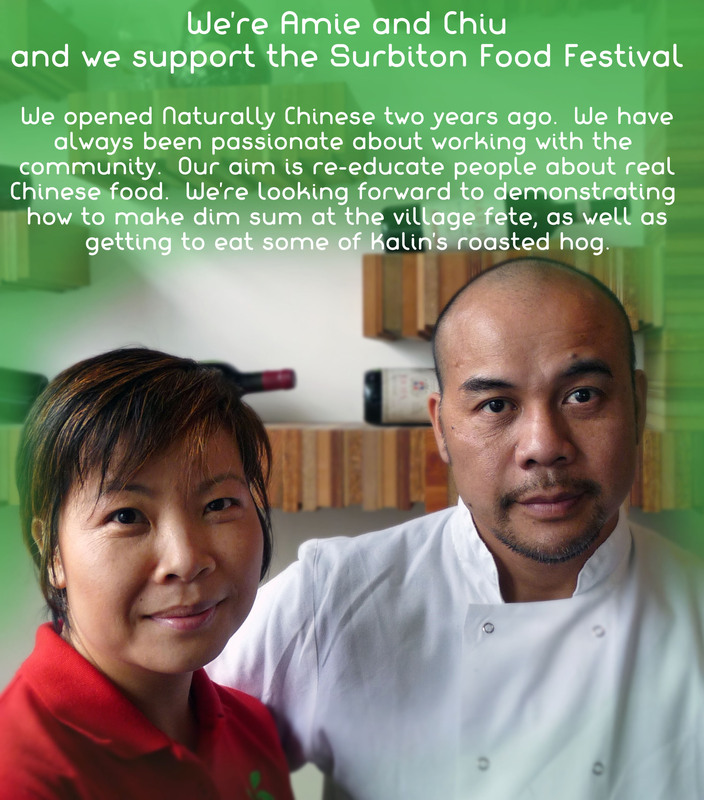 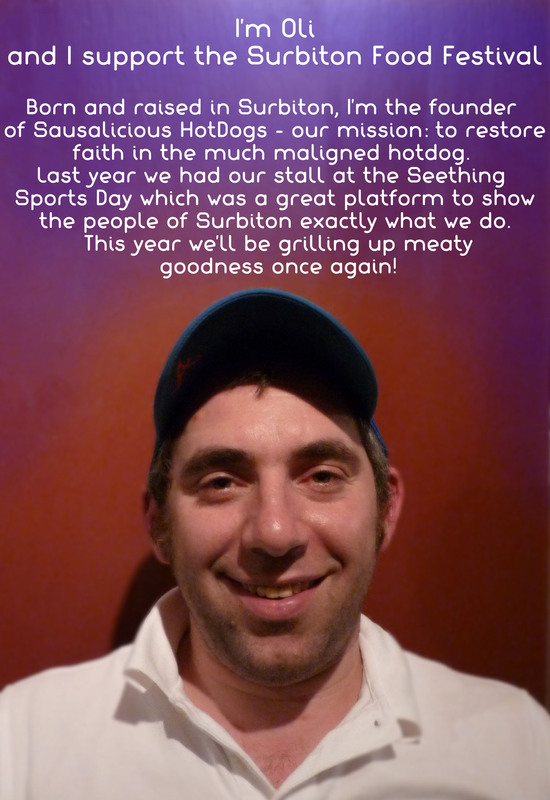 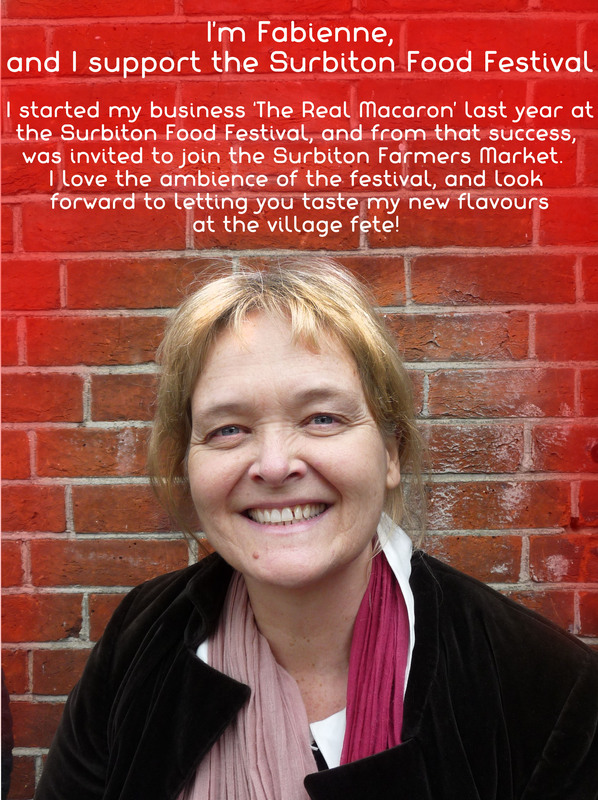 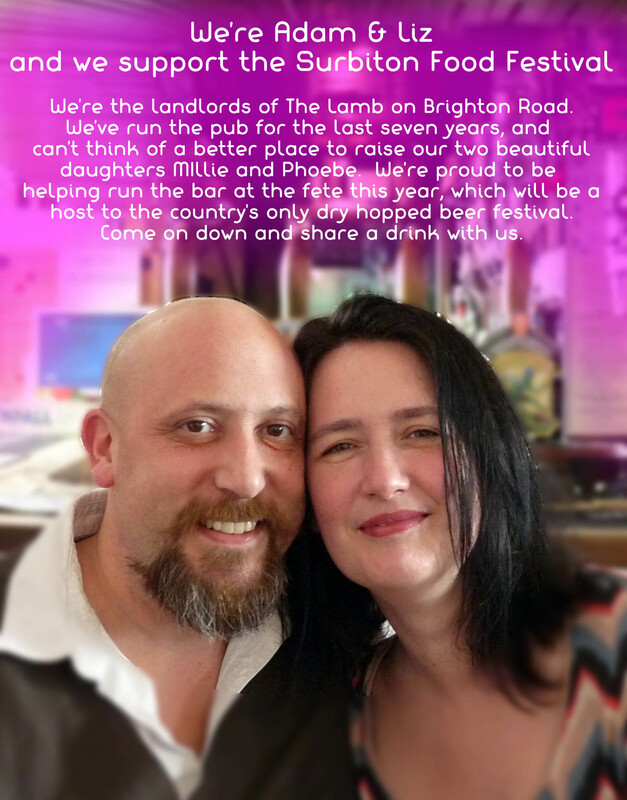 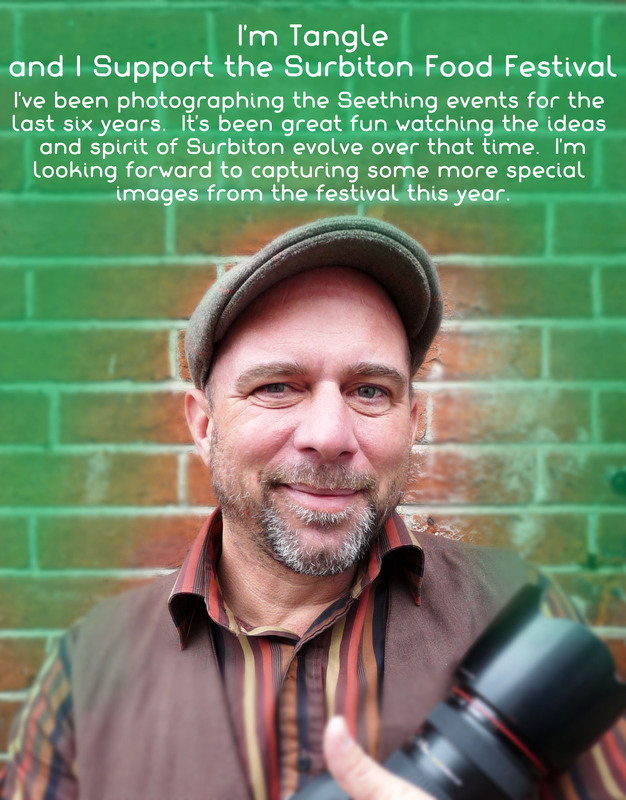 Tell us why you support the Surbiton Food Festival and feature as part of the Faces Behind the Food.